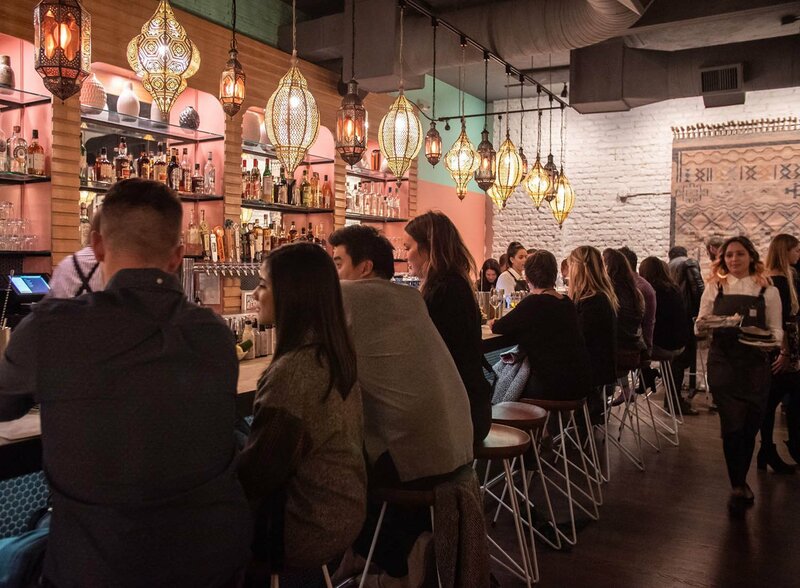 The OCN Eats team sat down to interview the minds behind Ash'Kara, a new Denver eatery cooking up Israeli and Middle Eastern cuisine. With the launch of our newest video series, OCN Eats, the team took a trip to Ash'Kara, a new spot serving up "Unorthodox Cuisine" in Denver's LoHi neighborhood. Our own restaurant specialist Larry Herz sat down with Ash'Kara co-owner (and former star of ABC's The Bachelor) Ben Higgins, and Chef Daniel Asher to learn a bit about the concept behind the restaurant. Be sure to follow OCN Eats on Instagram at @ocneats to stay up-to-date with the latest and greatest spots to grab a bite! The menus for Denver Restaurant Week 2019 have been released. Check 'em out here!